With industry knowledge spanning over 135 years, Pets Choice is proud to provide pets and wild animals all over the globe with a variety of tasty treats and food at competitive prices. We supply partners in the grocery, independent, and pet speciality sectors (both in the UK and abroad) with high-quality products in a variety of formats. Our state-of-the-art UK manufacturing facilities and 140,000 sq. ft. warehousing facility mean product quality is controlled from the beginning to the end of the product journey. With a broad range of capabilities and distribution channels worldwide, as pet food producers we’re a major supplier to the UK grocery, independent, and pet speciality sectors. 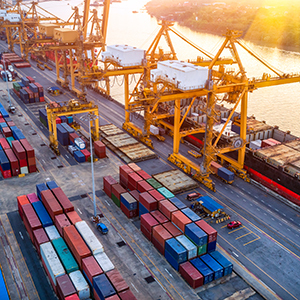 With Pets Choice brands currently exported to 32 countries, we’re always delighted to connect with distributors interested in worldwide partnerships. 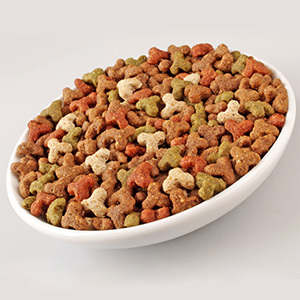 As FMCG experienced pet food producers we create an array of different wet and dry pet food products and treats. Perfect for brands looking for a private label pet food manufacturing partner, we can create an array of different pet food products while also supporting them on packaging design, fulfilment, and logistics. 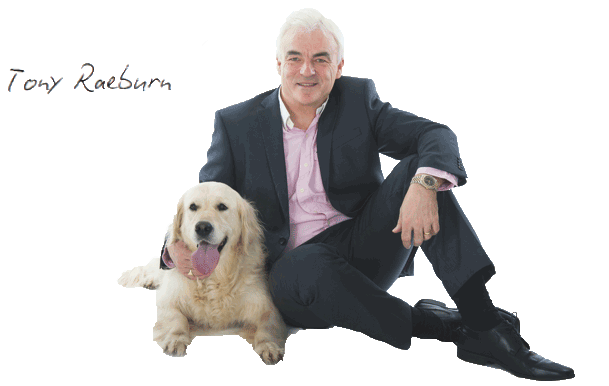 You’ll even benefit from our in-house pet nutritionist who works alongside our customers to develop recipes!